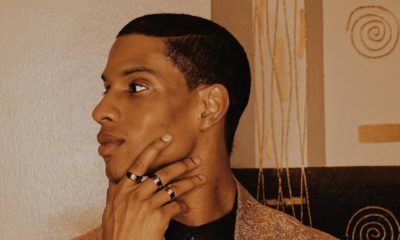 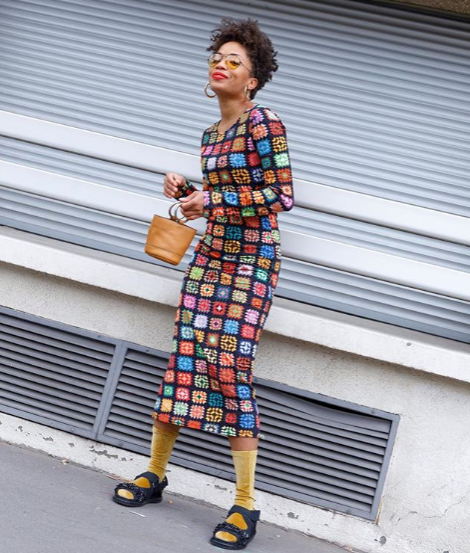 There’s a certain je ne sais quoi attributed to the French and while sometimes that can seem like an exaggeration or a stereotype, it’s often very true. 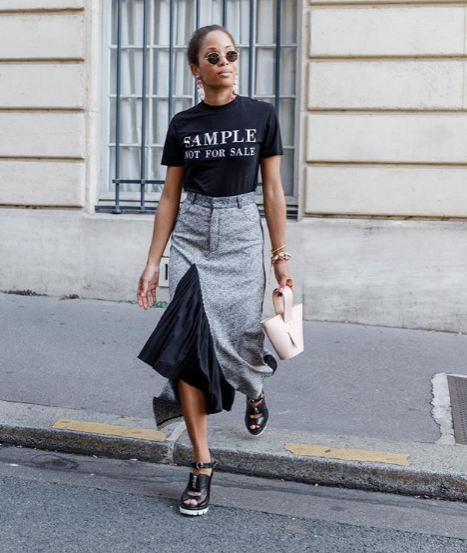 Today we have an example of that effortlessly chic, quintessentially French sense of style. 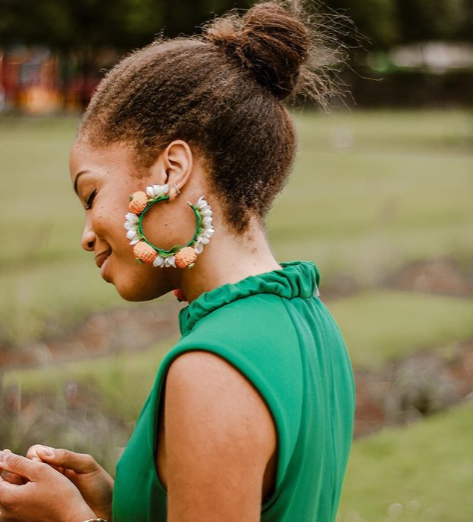 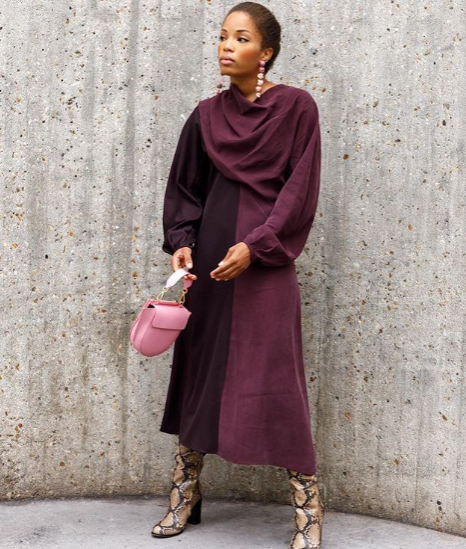 If you’re one of Elizabeth Delphine a.k.a Ellie of Slip into Style’s 41, 000 followers on Instagram you are no stranger to the sylph like beauty’s sartorial savvy. 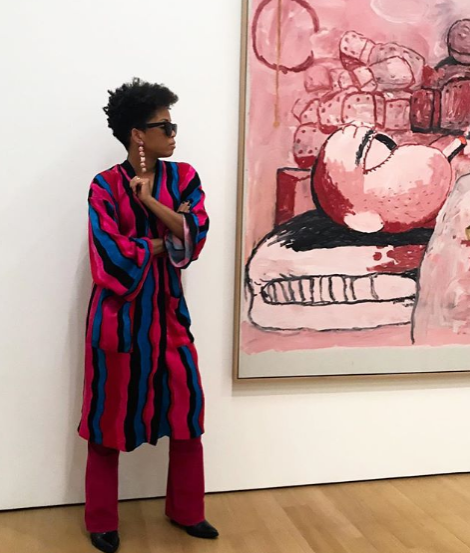 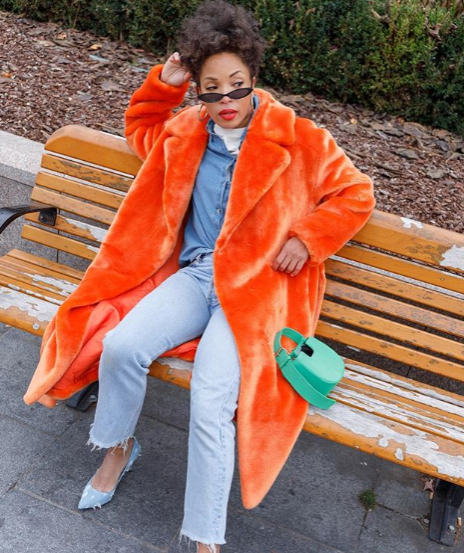 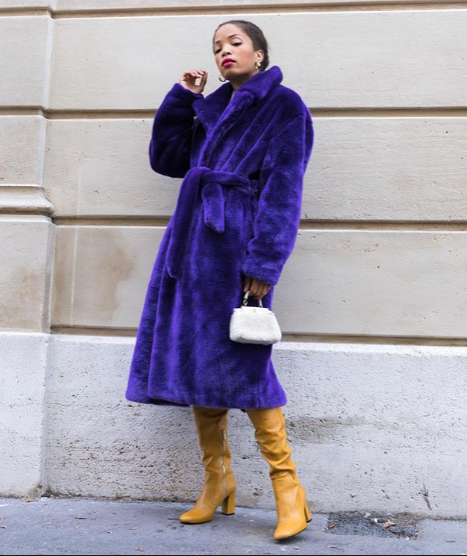 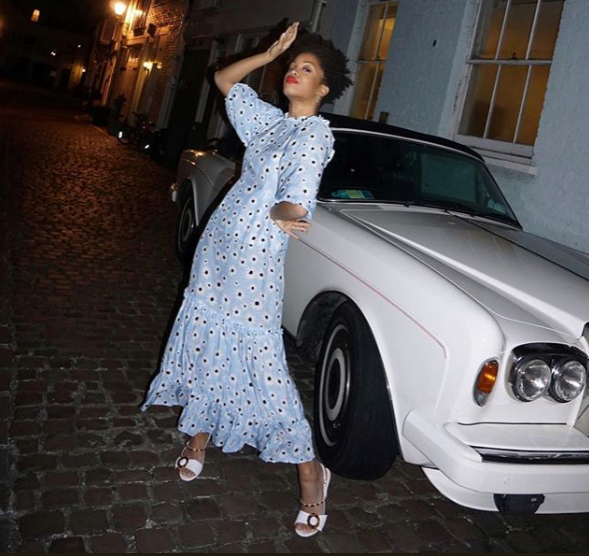 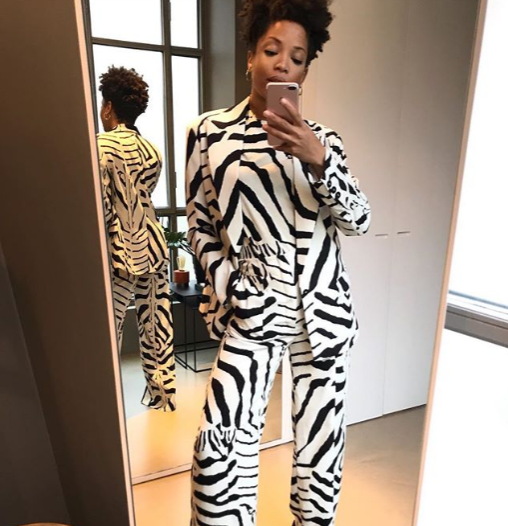 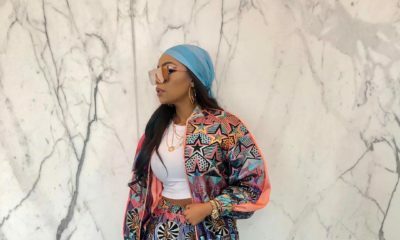 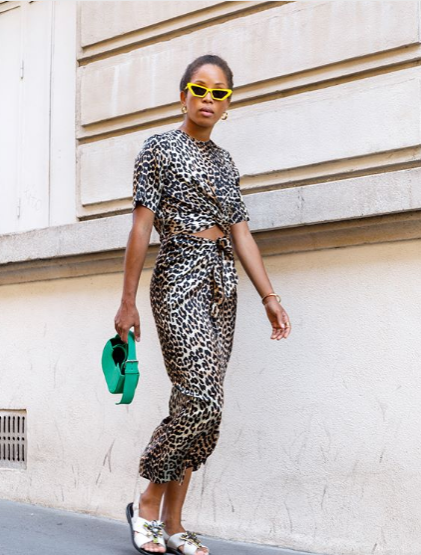 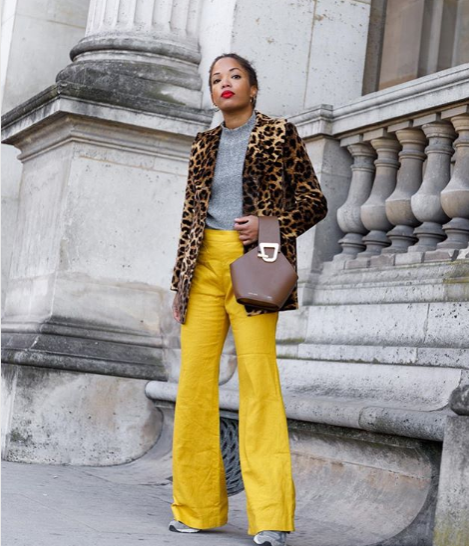 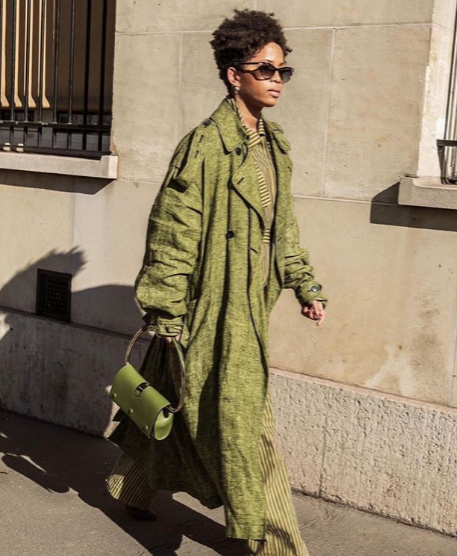 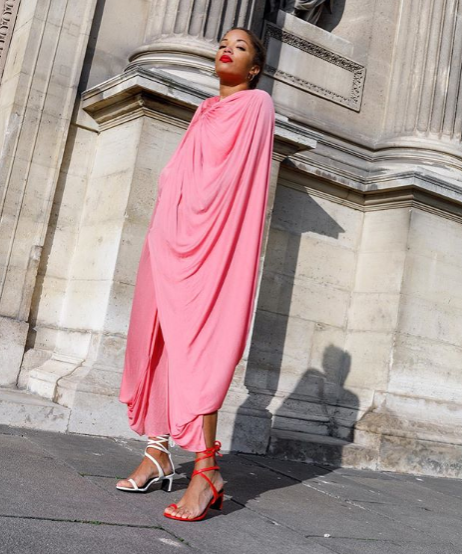 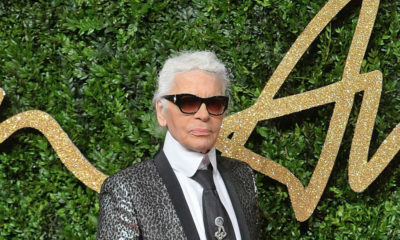 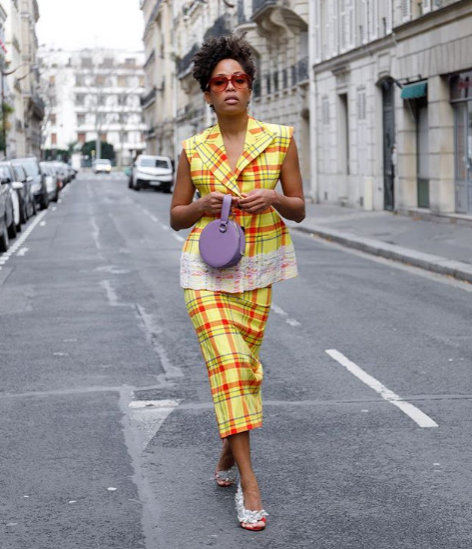 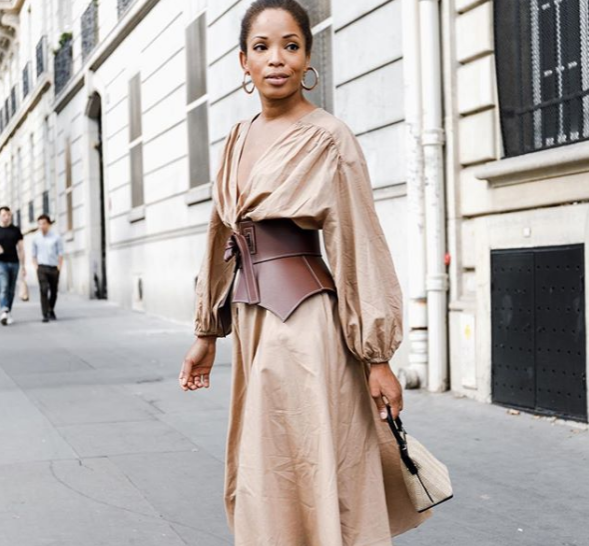 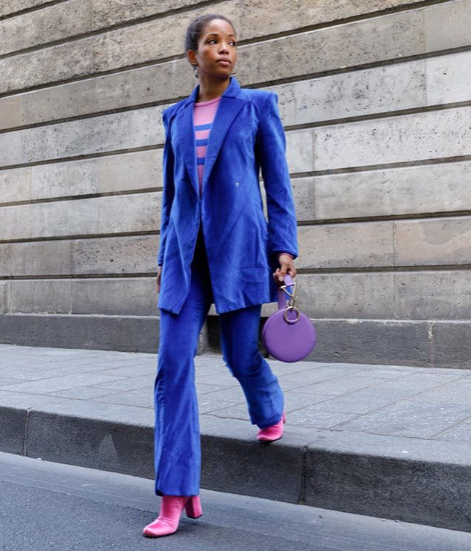 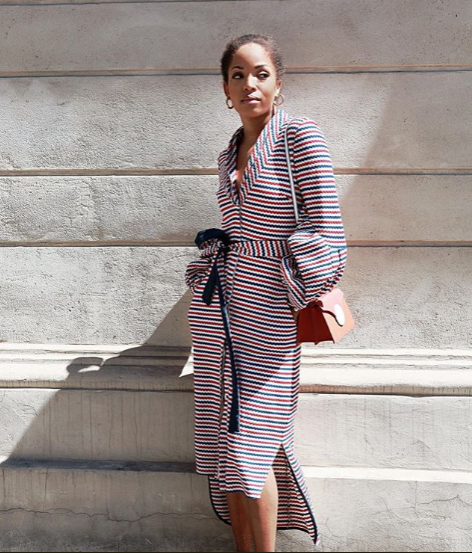 Her style is one we yearn to emulate, especially with her incredible way of making regular high street pieces from H&M & ASOS look incredibly expensive, with a mix of high end and contemporary pieces like Loewe, Tibi, Ganni, Danse Lente, Fendi, Rixo London and Golden Goose. 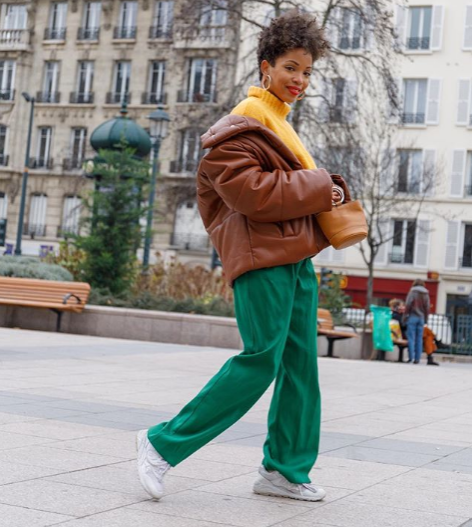 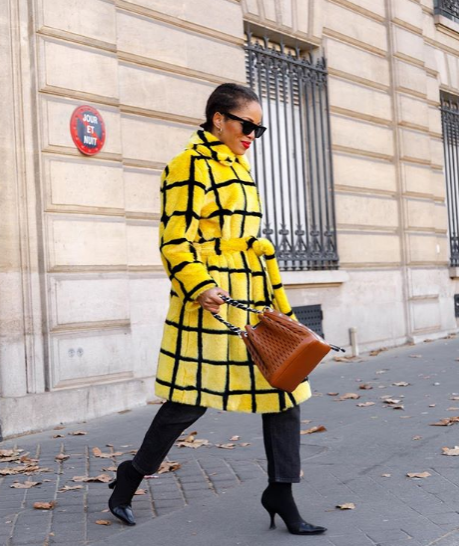 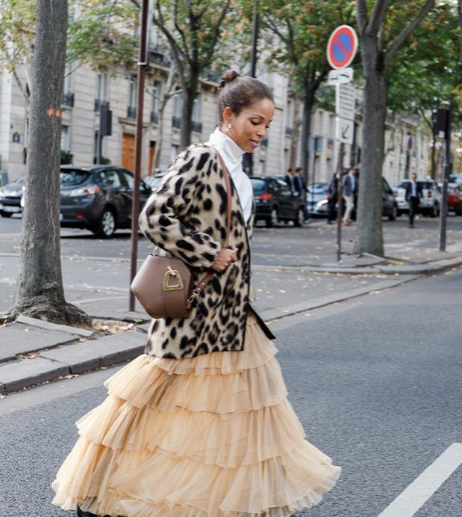 From vibrant prints to her unique layering style, keep scrolling to check out Ellie’s exceptional Parisian style —and we’re sure you’ll learn some great tips and tricks, too. 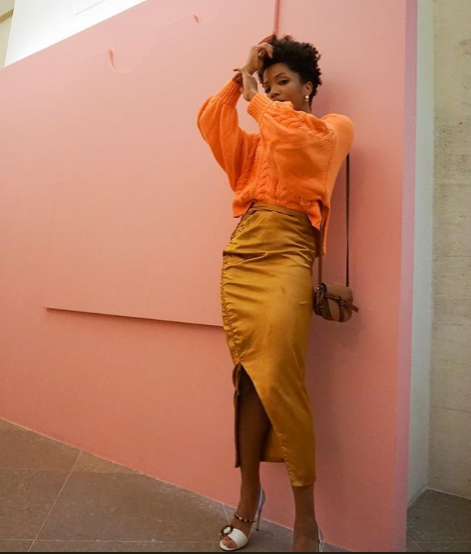 For even more premium African fashion, beauty and lifestyle content, visit www.bellanaijastyle.com now!